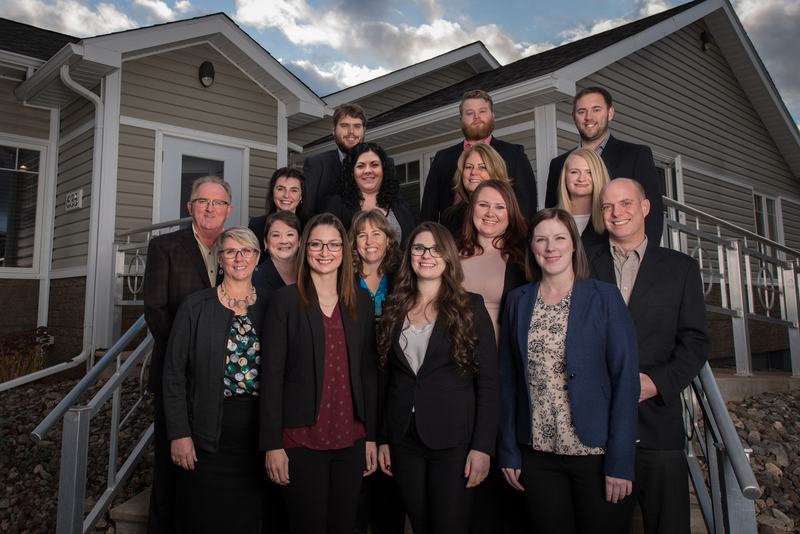 Home Members MacDonald & Murphy Inc.
Heather received her BBA degree, with honours, from St. Francis Xavier University in 2007 and joined the firm AC Williams MacDonald Inc. in New Glasgow where she obtained her CA designation in 2010. She has continued in public practice focusing in areas of assurance and tax, with emphasis on owner-managed businesses, non-profit organizations and municipal governments. Heather was born and raised in Nova Scotia and after living and working in the Northwest Territories for a number of years, returned to Antigonish with her husband, Bill and three children. Heather is a member of the Hockey Nova Scotia Female Council and was recently awarded the Hockey Nova Scotia Denny Deveau Award for outstanding leadership and contribution to female hockey. She is also a member of the L’Arche board in Antigonish. You can contact Heather at heather@macdonaldandmurphy.ca. Kevin has been a member of the business and social community of Pictou County since graduating from St FX in 1986. Kevin’s entire career has been involved in public practice, having spent time with both national and local firms before establishing MacDonald & Murphy Inc. with Heather Murphy. Kevin is a general practitioner with varied experience serving small business owners, not-for-profit groups, municipal governments, and the public and business with income tax guidance. Kevin is a native Cape Bretoner hailing from Port Hood on the sunset side of the Island. Kevin resides in Stellarton with his wife Margie and their three children, who have led him to be involved as treasurer of Pictou County Minor Hockey and Pictou County Recreation and Athletics Society. Kevin is active in his church on parish council and also serves as a lector. You can contact Kevin at kevin@kmacinc.ca. Antigonish, the highland heart of Nova Scotia! Antigonish is a small town, rich in Gaelic history nestled in the north eastern part of the province. Home of one of Canada`s most prestigious universities, St. Francis Xavier University, a picturesque campus known for excellence in both academics and sports. Being a university town adds a diversity to the population aside from the gaelic and acadian roots. The county is full of rolling hills and beautiful farms, surrounded by lovely beaches on its shores. New Glasgow, is a town in Pictou County, in the province of Nova Scotia, Canada. It is situated on the banks of the East River of Pictou, which flows into Pictou Harbour, a sub-basin of the Northumberland Strait.